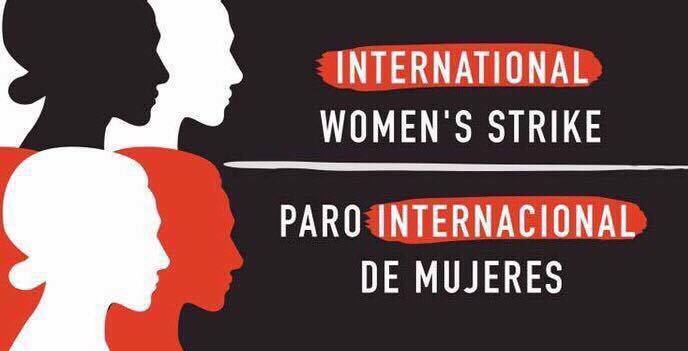 On Wednesday, March 8— International Working Women’s Day—women around the world, including Feministing, will go on strike. 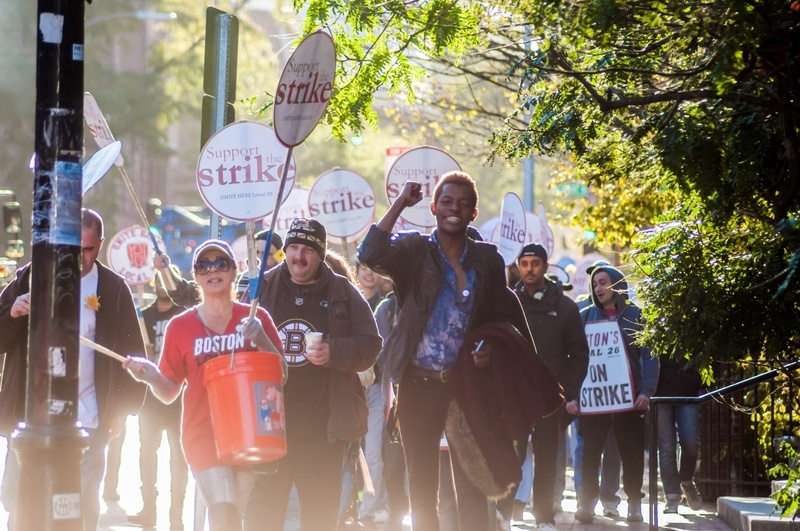 For over two weeks now, Harvard’s Dining Hall Workers, of the UNITE HERE Local 26 union, have been participating in a historic strike to protest cuts to their health coverage and to demand a living wage. 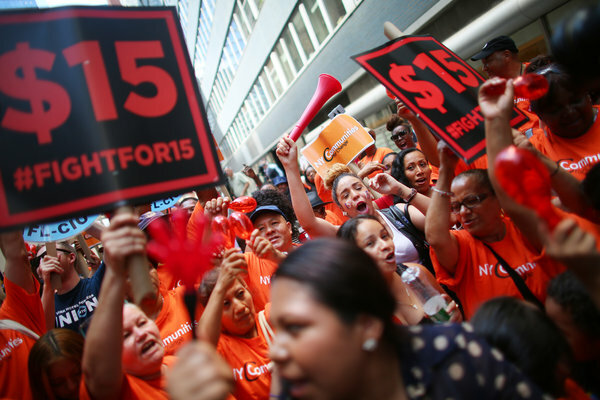 Three years after the first fast food worker strike took place in New York City — inspiring a movement that has since expanded to include other low-wage industries and spread across the country — it looks like their demand for $15 an hour will be met. 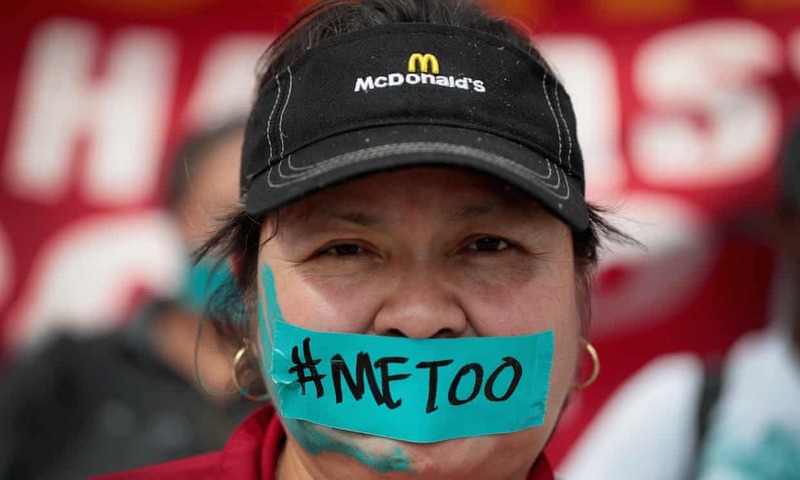 Like the rest of the English-speaking world apparently, we’re late on covering the awesome feminist protest that happened in Barcelona last week. Called Vaga De Totes (“Everything Strike”), the protest brought together more than 600 different feminist and community groups. It comes as no surprise that Walmart, which made news recently for asking for donations for the workers they underpay, exploits their workers. But the creative way these Walmart employees responded is original, to say the least. And it will inspire you to boycott this corporation on Black Friday.